From the many online reviews, the Nexus 7 has got to be the tablet to beat in the 7-inch category. For mere $199 you get to own a highly specced Android tablet produced by Asus in collaboration with Google. This will be much more affordable than the locally produced but yet to be release 1Mpad, or 1Malaysia Pad which is priced at RM999 (US$330). The Nexus 7 is priced at $199 (RM630) for the 8GB storage and $249 (RM790) for the 16GB variant. With the increasing size of apps in the market, the 16GB is a better option considering the fact that this tablet has no SD expansion slot. But for the budget conscious the 8GB unit should do just fine. I mentioned not too long ago that that in future heavy school bags could be replaced by affordable tablet computer. This may just pave the way to have the idea a go. Specification-wise, this seem to be the best Android tablet yet, but until you get to touch and fiddle with the gadget yourself, this is just a paper claim. 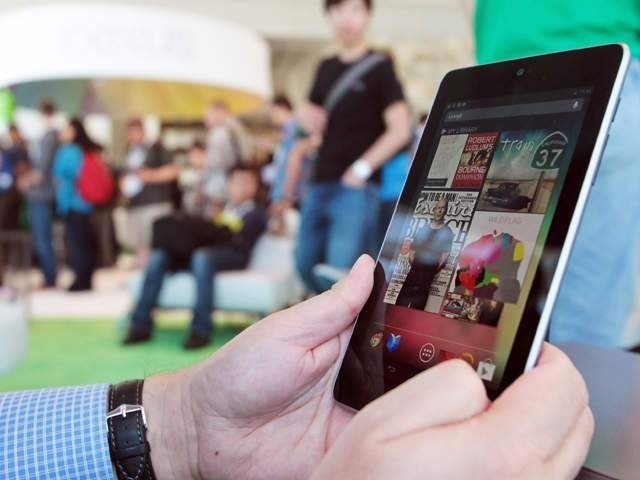 If industry norm is to be followed by Google-ASUS, the tablet should be available in two to three weeks from now. Having no rear-facing camera is not a good news when most tablets offer it. But 3G connectivity is a deal breaker for me as WiFi is not yet widely available here, especially when you travel outside of the city. So, I may just pass this one. But for RM599, it is very tempting to get the 8GB version as a second/backup tablet. Everyone is coming out with a tablet. For me, it's nice to see it has a USB interface so it can be attached to a hard drive. I have an ipad, but don't like the small internal storage space even though I can upload my files to the cloud, but it is not always convenient. @babycomel - mahal? Taklah, kemungkinan besar akan dipasarkan di Msia pada harga RM799 (16 GB storage). Lbih murah drp mana2 tab sebelum ni. @AVCr8teur - the 5GB cloud storage given free by iTunes is too small & not convenient. Anything more than that, you need to subscribe monthly/ annually, so I prefer paying upfront for like 32GB onboard memory or an SD expansion slot. 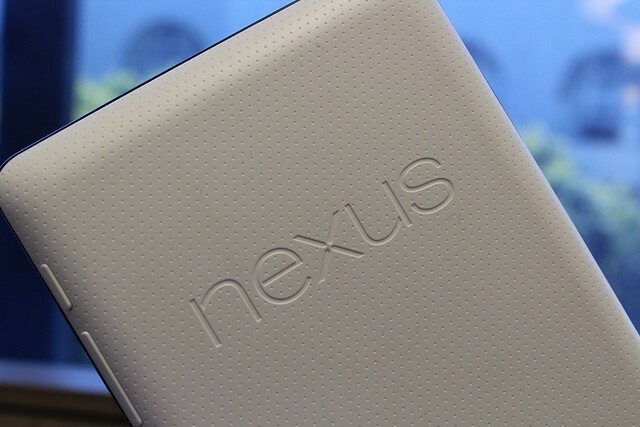 It looks like most of us cant wait and want to play with nexus7 already. It is going to be a market of Tablet PC. saya dah pindah blog tau..
@admin - hurry up with the updates on your nexus 7 casings! @sayadankamerasaya - great photoblog. Hasil lensa anda memang kontemporari. I still use a $15 flip phone with 7 total contacts in it..and don't even know what a tablet is! @Annmarie Pipa- the best phone is still the one that's in your hand!